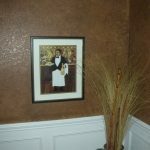 Wishing for unique painting? 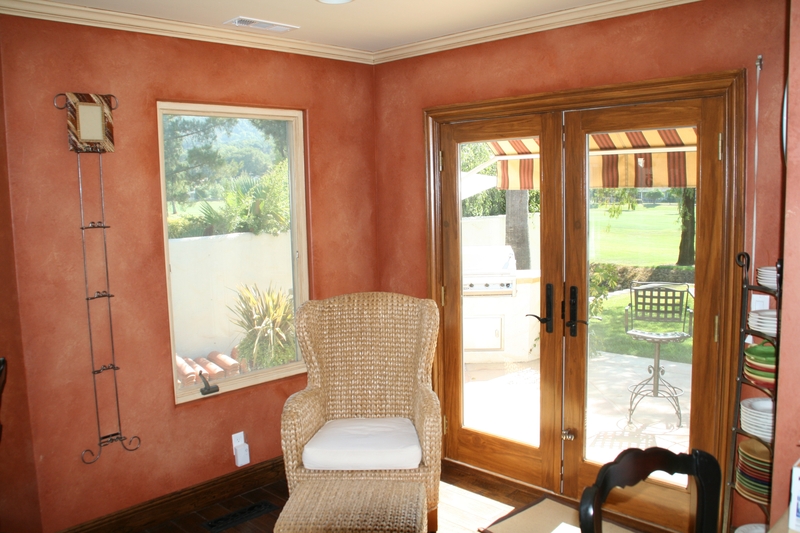 Most of people will talk about their home painting, especially their wall painting. 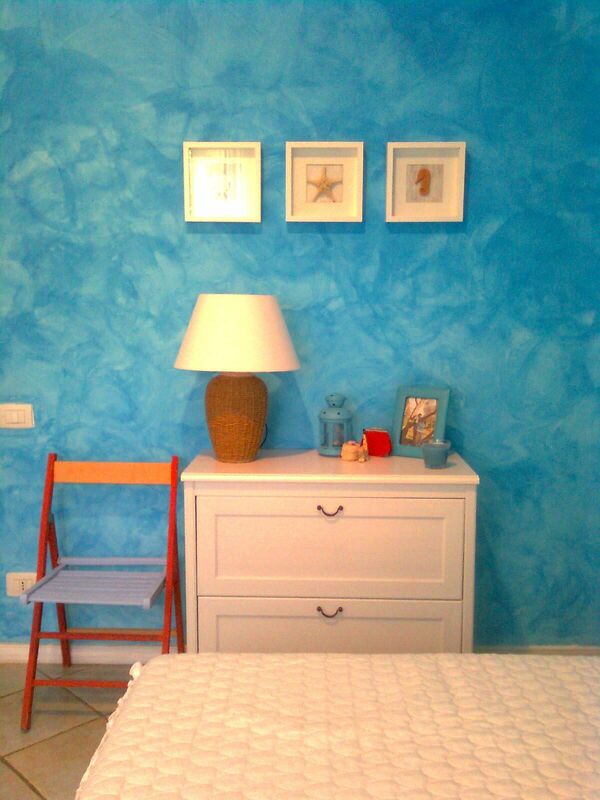 It must be look very boring to see your home with ordinary painting. 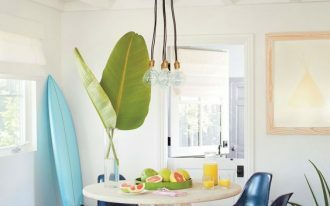 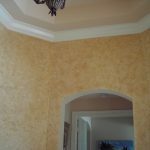 You can choose white, blue, or even light color like yellow to decor your home wall, but still it seems too common. 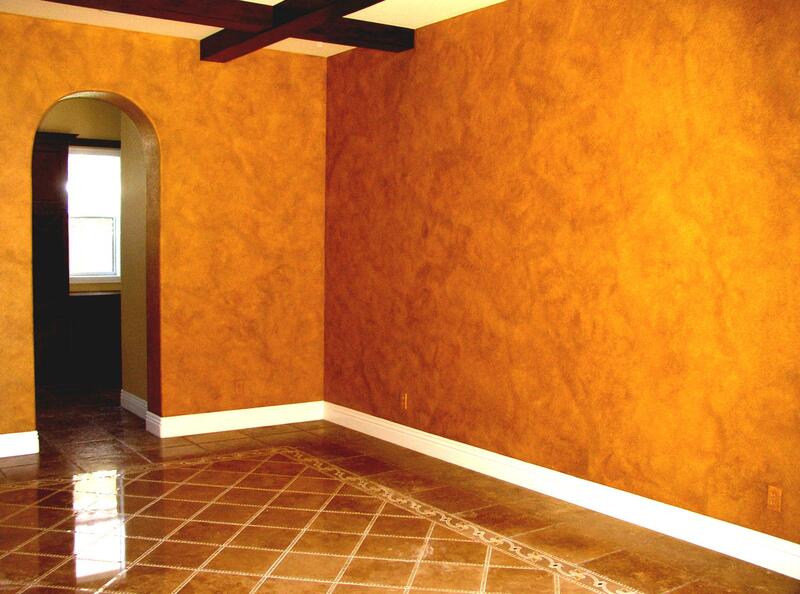 You need more special painting idea for your home. 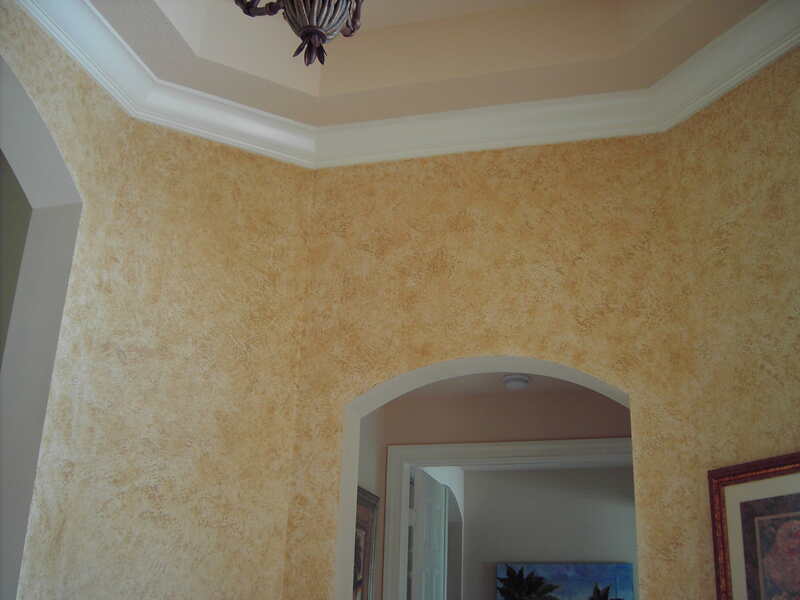 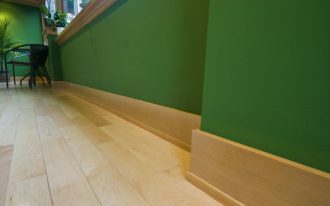 One of popular technique of painting is faux finishes. 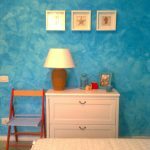 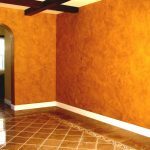 Faux finishes for walls is very recommended for you who wish to have warm room feels or having unique old style for a room. 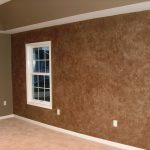 Faux finishes can add an unique character to your wall, that’s why when you using it, you will see your room looks alive that you can’t imagine. 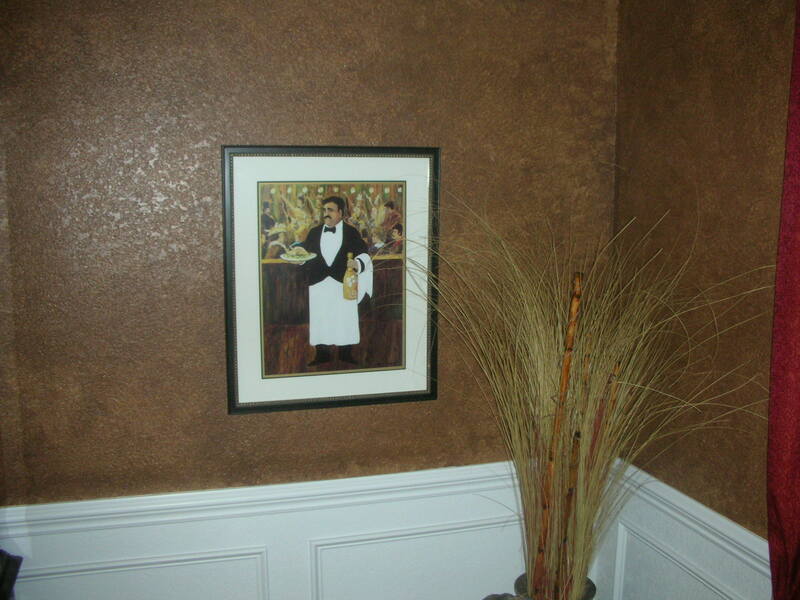 Faux finishing is kind of decorative finish way to add some accents to your wall. 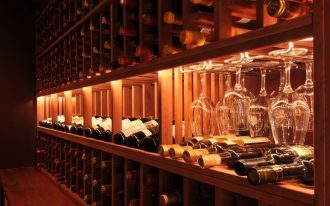 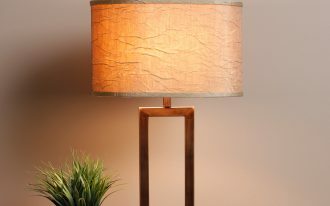 It is very available for any room in your home. 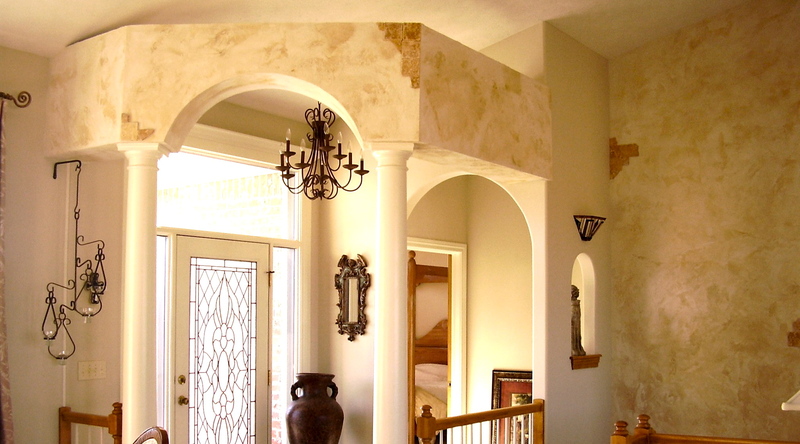 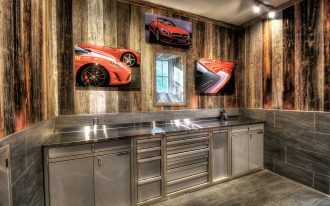 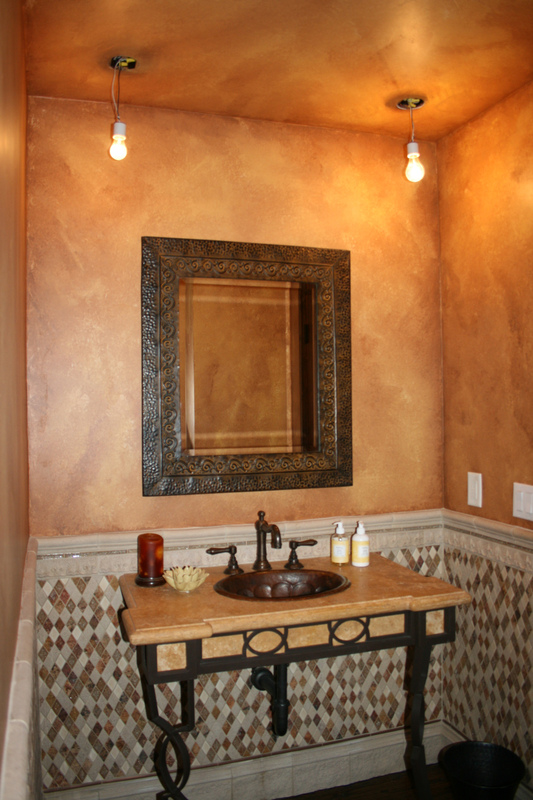 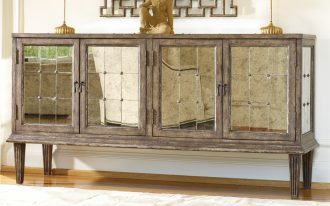 You can do your own faux finishes by replicating some natural material like stone, wood, or marble. 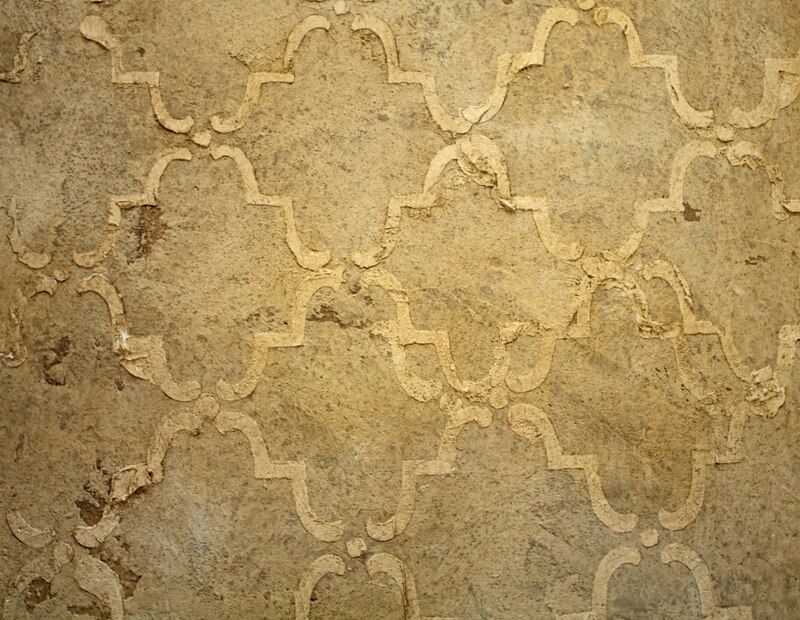 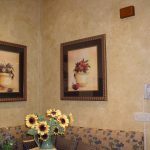 Decorative design that looks like those materials will create decorative finishes too for your wall, including your furniture appearance. 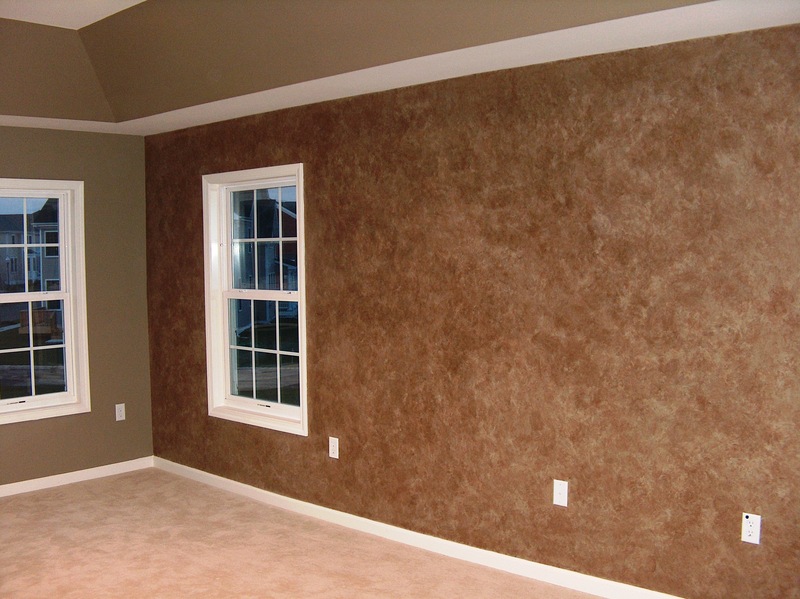 Then how do we give your wall a faux finishes? 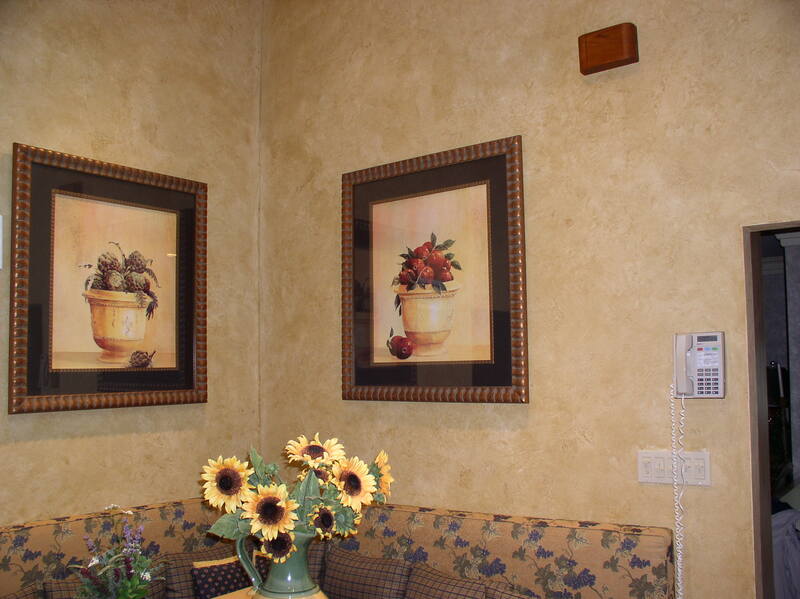 First, you need to choose faux painting technique. 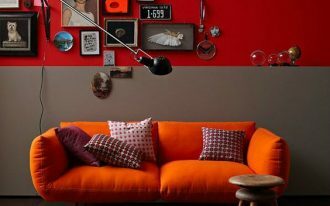 Second is deciding the sum of coats paint for your wall. 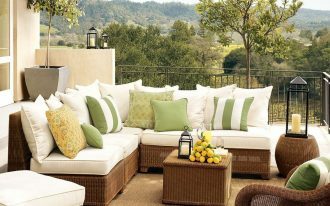 Third, prepare everything that you need to do your finishing touch. 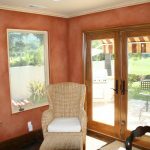 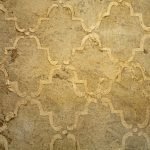 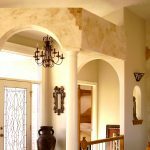 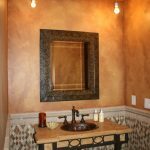 If you are not very sure about your own technique of faux finishes, you may ask some home designer helps to give you some best advice for it.